Big Bang will be appearing in news program as a representative of idol group. Big Bang will appear in MBC ‘News Desk’ on October 4th and talk about process and background that help them grow as the best idol group, and their individual thoughts about latest popular factors of idols. To do this, ‘News Desk’ had an interview with Big Bang on September 25th. 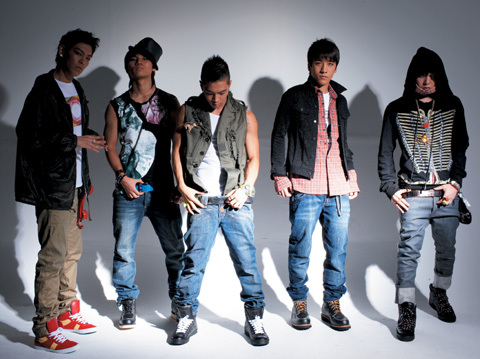 Big Bang, a popular group not only within teens but different age groups as well, represented as idol group and participated in an interview. ‘News Desk’ is planning to focus on idol group’s popularity that hit the music industry and social phenomena related to it. On the other side, Big Bang plans to have ‘Stand Up Tour’ concert at Nagoya, Osaka, and Tokyo between October 28th to November 1st; they will meet with domestic fans with new album in November. MBC News Desk is one of the main news that starts at 9pm in Korean time. I am not sure what time Big Bang will be on but if you want to watch the news, it will be on October 4th, 9pm.